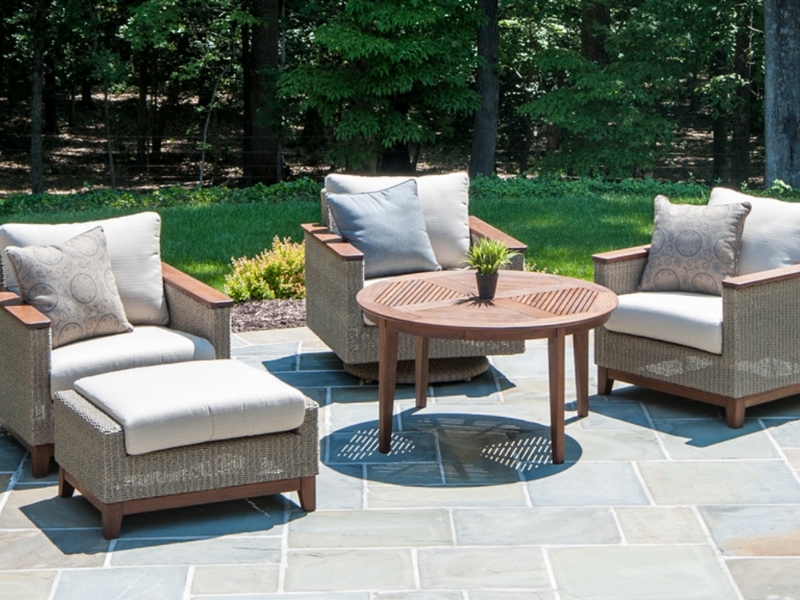 that your patio furniture is the most important element of "backyard experience." Great furniture that is not only comfortable but also stylish is a necessary investment. That's why at Irish Springs Pools and Spas we have you covered. Everything you will need to compliment your new spa and grill (fine woven chairs, outdoor tables, and fire pits), can be found in our showroom; but the countless family memories will be found in your new backyard! PLEASE CLICK BELOW TO LEARN ABOUT Our MAJOR BRANDS! Looking to upgrade your living space? Look no further than The Outdoor Greatroom Company™. Whether it’s inside or outside you want to transform, we can help you get fired up! Choose from outdoor gas fire pit tables, outdoor gas fireplaces, and Gallery Collection Electric Fireplaces. The Outdoor Greatroom Company™ has everything you need to create your dream outdoor room. We design, manufacture and sell outdoor kitchens, fireplaces, fire pits and heating products. Now everyone can create their own unique outdoor room. Our helpful staff will help you put together the perfect outdoor living space – large or small.